The University of Auckland wants to increase the number of its graduates from the Pacific Islands. 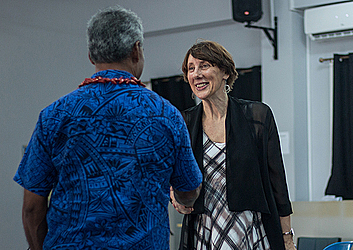 Speaking in Apia recently following the conclusion of an alumni event, the university’s Deputy Vice-C_hancellor (strategic engagement), Professor Jennifer Dixon, said the Pacific region is important to the university and they were in Samoa to listen to their alumni. “The visit is about wanting to spend several days here and also listening to our alumni and what our University of Auckland can do and telling them what has been happening at the university for the past couple of years. 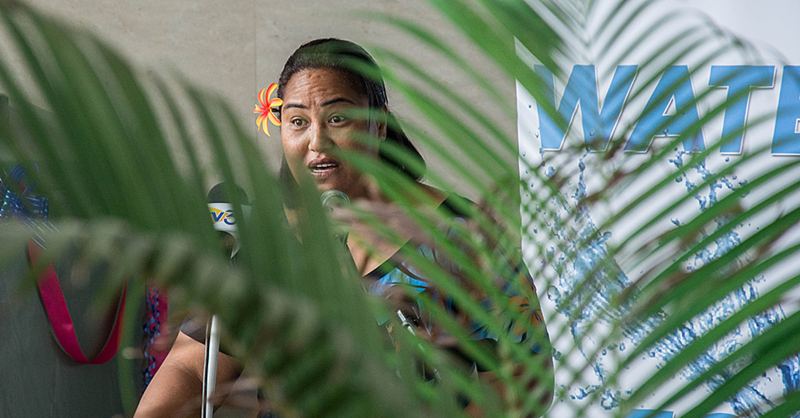 But we really need to emphasize that the pacific is very important to the pacific and we want to increase the number of pacific student graduates,” she said. 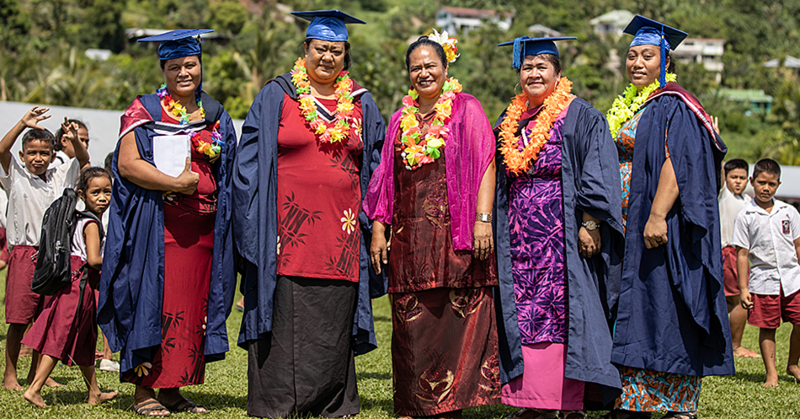 The strength of any university is often determined by the success of its alumni, with Professor Dixon saying that they recognised the contributions of their graduates in both Samoa and New Zealand. 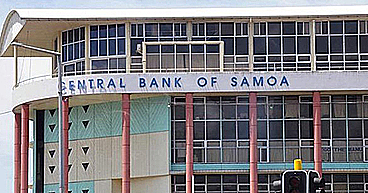 As part of the alumni gathering and a media workshop jointly organised with the National University of Samoa, 120 people watched the movie “Hibiscus and Ruthless”. It was directed by University of Auckland alumni Stallone Vaiaoga-Ioasa. Professor Dixon said she was impressed with the movie and the plot highlighting the importance of education resonates with a lot of cultures. “The script was great; it had some very important underlying stories particularly in a way of the importance of education to families. I think that is something that resonates very well with so many cultures. With parents wanting their children to succeed, and not making the same mistake as they did, and what we saw was a lesson really, for both the child and the parent coming to an understanding,” she said. Some of the movie’s scenes were shot at the University of Auckland campus, which Professor Dixon said was fabulous. University of Auckland coordinator for Pacific strategy, Sili Pita, said she enjoyed the movie. “I enjoyed the movie, it represented a story that many of us raised overseas go through, for example, the strict mother, no boyfriend till you graduate that kind of story. Seeing that on the screen, it was not only relatable but also refreshing,” she added.